The guiding vision of our Mentoring Subcommittee is to further the Department of Medicine’s mission to create, sustain, and enhance an academic environment that fosters excellent mentoring for all faculty. Recognizing the importance of mentoring in helping faculty reach their career goals and attain career satisfaction, we aim to provide resources that will result in more productive and rewarding mentoring relationships. Individial Development Plan (IDP) -The IDP serves as a roadmap to help you achieve your short- and long-term professional and personal goals. 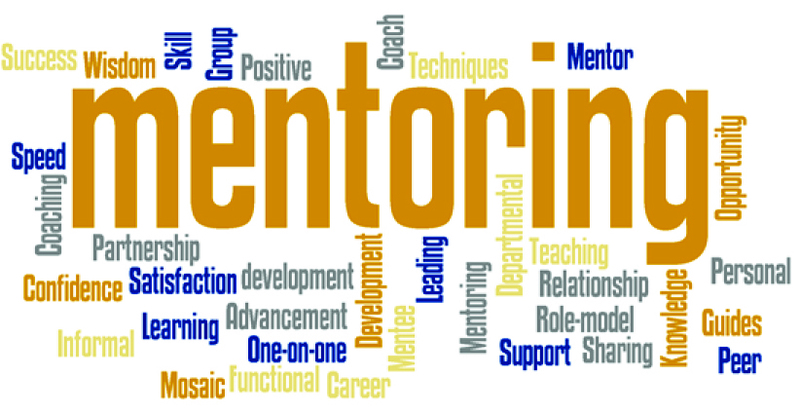 Mentoring Training Workshop, Thursday 9/13, SOM 190P. The purpose of this workshop is to bring together Emory DOM Faculty through didactic teaching, interactive case studies and discussion to provide teaching on key universal concepts that can be applied to help optimize any and all mentor/mentee relationships. PATHS will help guide you through additional learning opportunities to aid in your career progression. These guidelines detail suggested targeted accomplishments towards promotion with a specific time frame. Each PATH is divided by career year(s) into best practices and academic mission areas. PATHS can aid in your discussion with mentees as they detail suggested targeted accomplishments towards promotion with a specific time frame. Each PATH is divided by career year(s) into best practices and academic mission areas. Jason Schneider, MD, associate professor of medicine in the Division of General Medicine and Geriatrics, addresses physician burnout, work-life balance, and initial questions to ask yourself as you start to think about improving resiliency. Danielle Jones, MD, associate professor of medicine from the division of General Medicine and Geriatrics and the recipient of the 2018 Shanthi V. Sitaraman Silver Pear Mentoring Award, discusses the importance of mentorship and the five types of mentors who are key to career advancement.